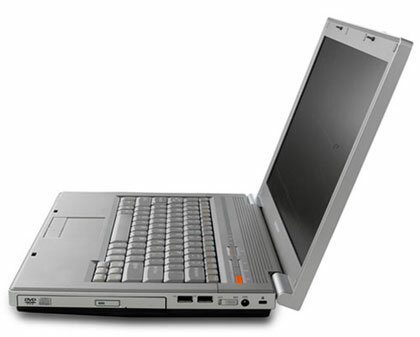 Chinese PC manufacturer Lenovo has announced the launch of their G-Series notebooks in the Indian market. These are basically low cost notebook models aimed at budget buyers. These laptops are priced starting at Rs 31,750. These are now being made available through all authorized stores in the Indian market. Lenovo claims that these laptop models are provided with effective power management solution and these can last up to around 4 hours on battery power. These are powered with the Intel’s Pentium Dual-Core T2080 (1.73GHz, 533MHz FSB, 1MB) processor. The notebook also features: an integrated microphone, Realtek High Definition Audio with a greater than 8cc chamber design for impeccable sound, and limited edition Power2Go 5.5 multimedia software for recording various forms of data. All G Series notebooks operate on DOS; and are equipped with Lenovo’s high touch full-sized keyboard — inspired by its ‘Thinkpad’ keyboard design, and the ‘One Key Recovery’ system that allows users easily recover data in the event of a crash. We would like to purchase all computer accessories. Please give us your stock list,website and prices, as soon as possible. Secondly i want to know do you save the contract business if we have a customer?